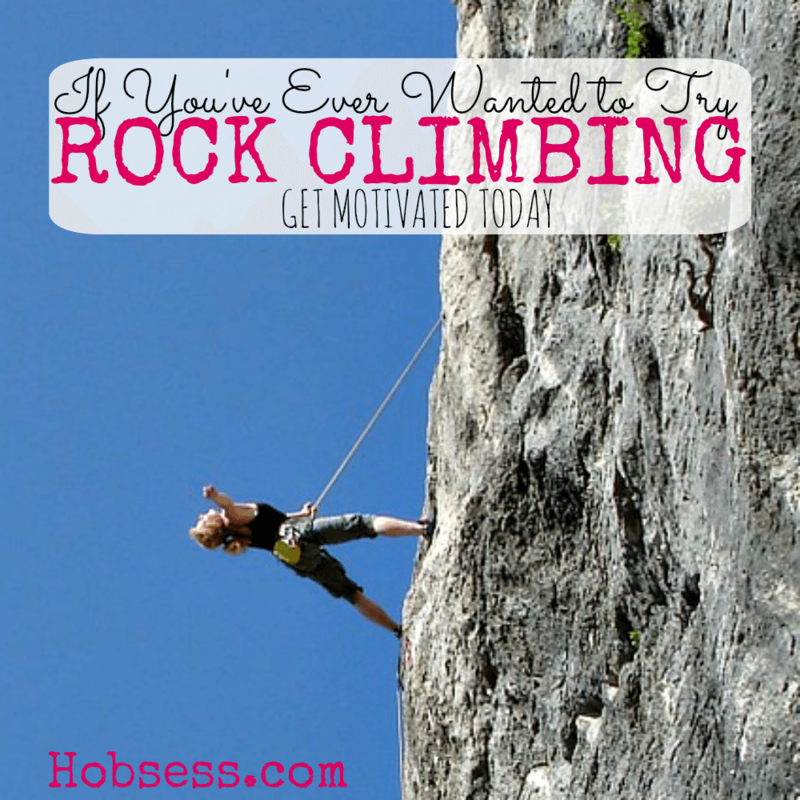 Rock Climbing - Hobsess - Get ready for your new hobby! Rock climbing can be done in an indoor facility or outdoors in mountainous terrain. This hobby is categorized in “Outdoors” even though it can be performed inside using a simulated rock wall. Rock climbing requires thorough instruction and gear as it can be dangerous. Watch rock climbing expert Cliff Simanski of Howcast.com show you how to master the basic climbing moves to get you started climbing indoors. If you go to an indoor rock climbing facility, they will have all the equipment you need. Are you just getting started or are you an expert? Get involved with others who share your interest and/or passion for rock climbing. Go to this Rock Climbing Board and click Follow. Follow Hobsess (Rev Crouse)’s board Rock Climbing (OUTDOORS) on Pinterest.